Today, we are dedicating this space to the inspiring story of Søren Værnstrøm, who was thrown a curveball when he suffered a stroke from a blood clot. It left him paralyzed down his left side, with little chance of recovery. You can’t see them, but they’re all around you. 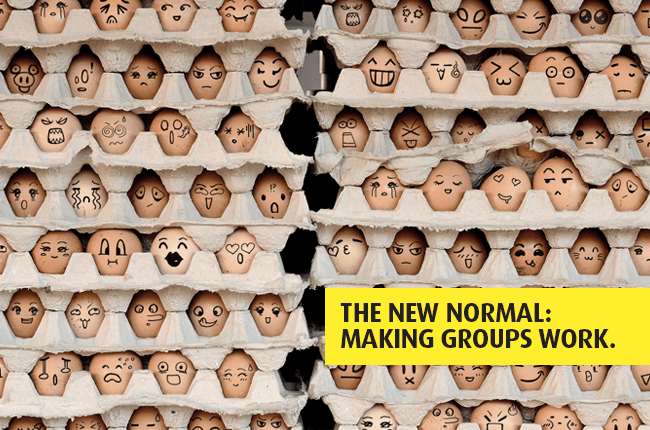 Group norms are powerful, invisible forces that determine how we interact with others. Here’s how they shape our behaviors and how we can create ones to build high-performing teams. I recognized the booming voice immediately. It was Mads, one of our best – and most boisterous — sales reps, and he was bursting through the doors of our office. Veteran workers, accustomed to Mads’ infrequent yet euphoric and thunderous visits, jumped up and scrambled to receive his customary high-fives and back slaps. The Secret to Greater Productivity? It’s In the Cube. 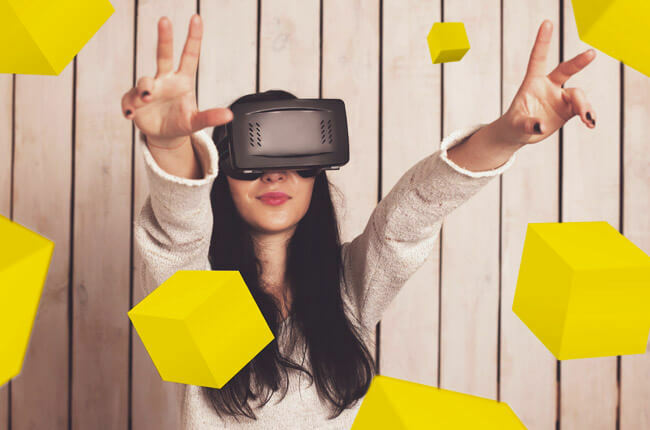 I’ve been blogging about what we at Jabra call New Ways of Working for more than a year-and-a-half, and of the many questions and comments I’ve received, the one above really stood out. I appreciate honesty, and it’s one of the most to-the-point emails I’ve received since we started this journey! So I thought I’d use this blog to explain the underlying framework behind New Ways of Working (yes, there is one, Amy!) and introduce a tool to help managers and knowledge workers plan their workdays for increased efficiency, productivity and job satisfaction. 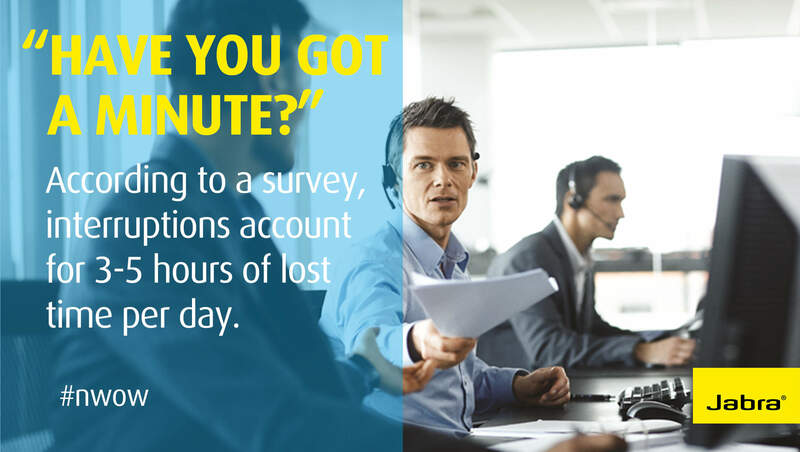 Every time you return a call from a co-worker, discuss a project with a colleague or conduct a teleconference, you’re participating in an activity that has been moving civilization forward since the beginning of time. 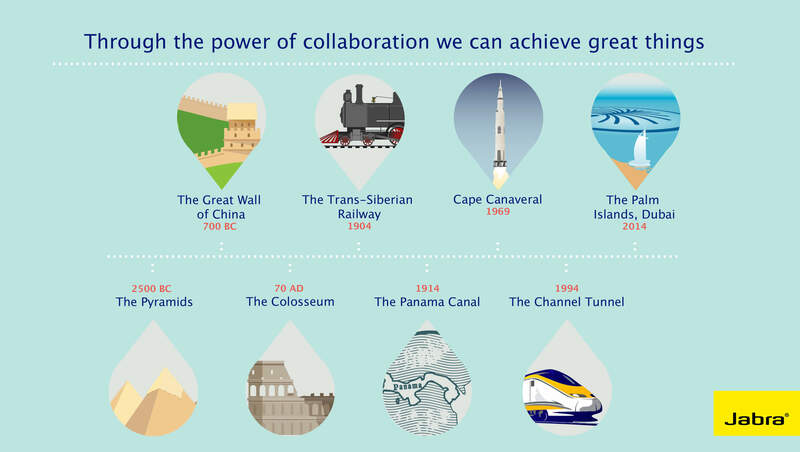 But what is collaboration really—and why is it now more important than ever?